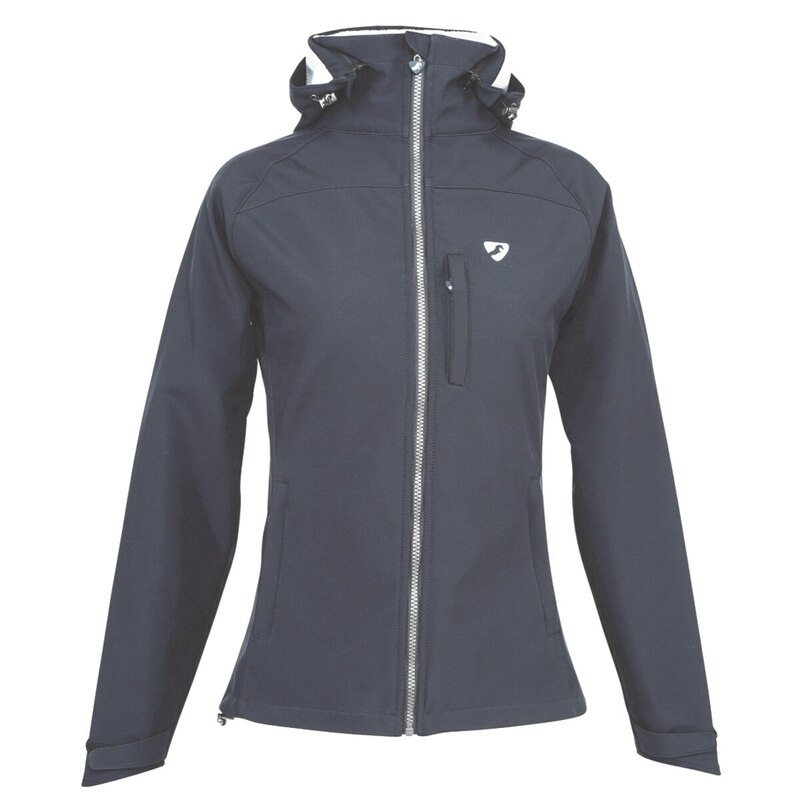 The Aubrion Foresta Softshell Jacket is flexible, breathable and windproof and is a wardrobe must-have! The 100% Polyester stretch softshell fabric has a comfortable microfleece lining that provides a little extra warmth and you'll also have plenty of freedom of movement. To ensure a comfortable fit, touch close wrist adjustors and thumbhole cuff allow you to keep things in place. Zip pockets provide secure storage for small necessities. 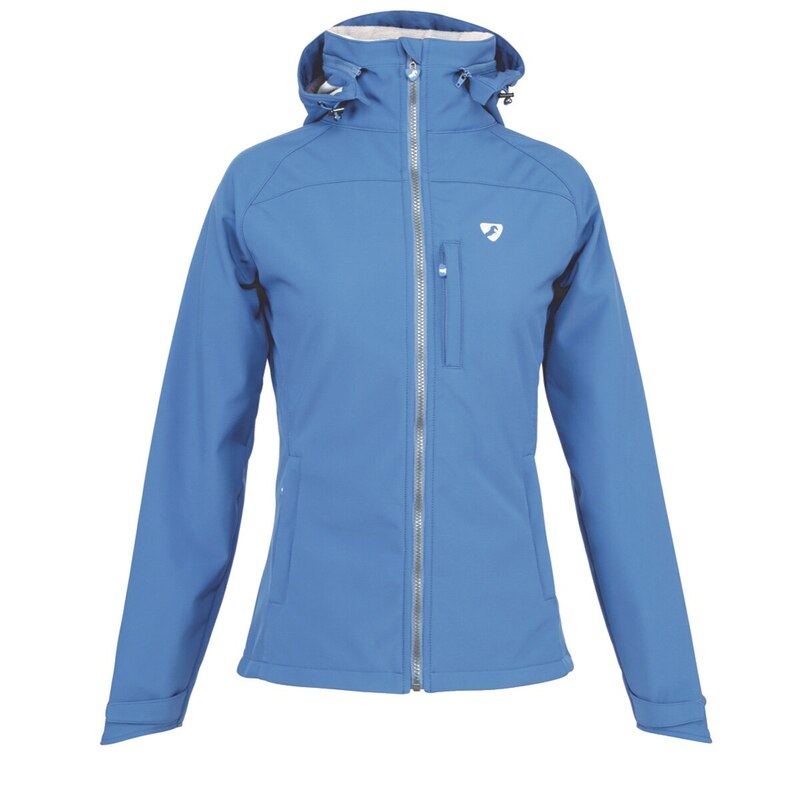 Flexible, breathable and windproof and is a wardrobe must-have! 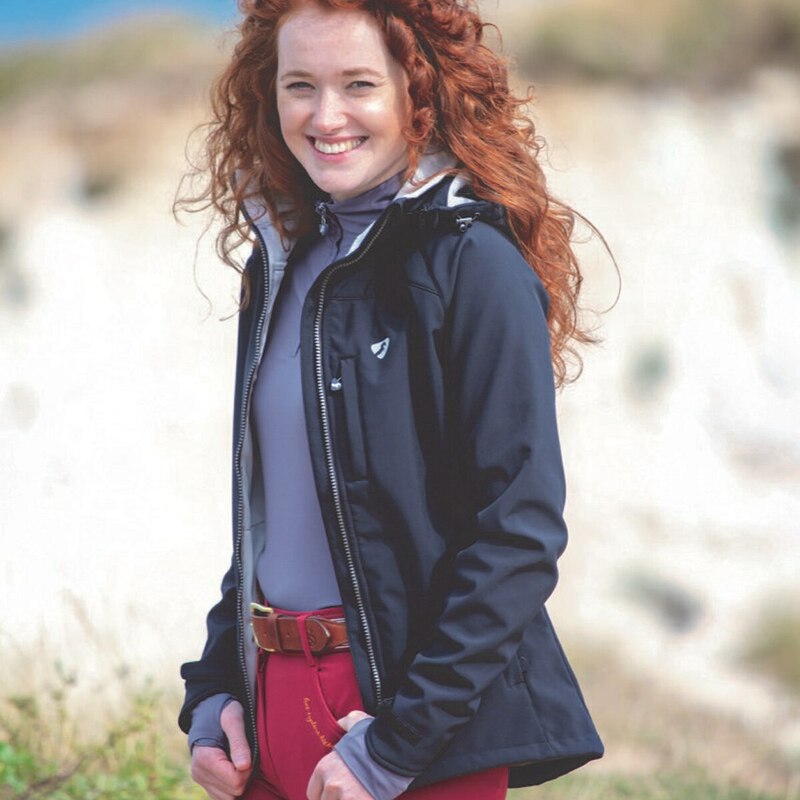 The 100% Polyester stretch softshell fabric has a comfortable microfleece lining that provides a little extra warmth and you'll also have plenty of freedom of movement.